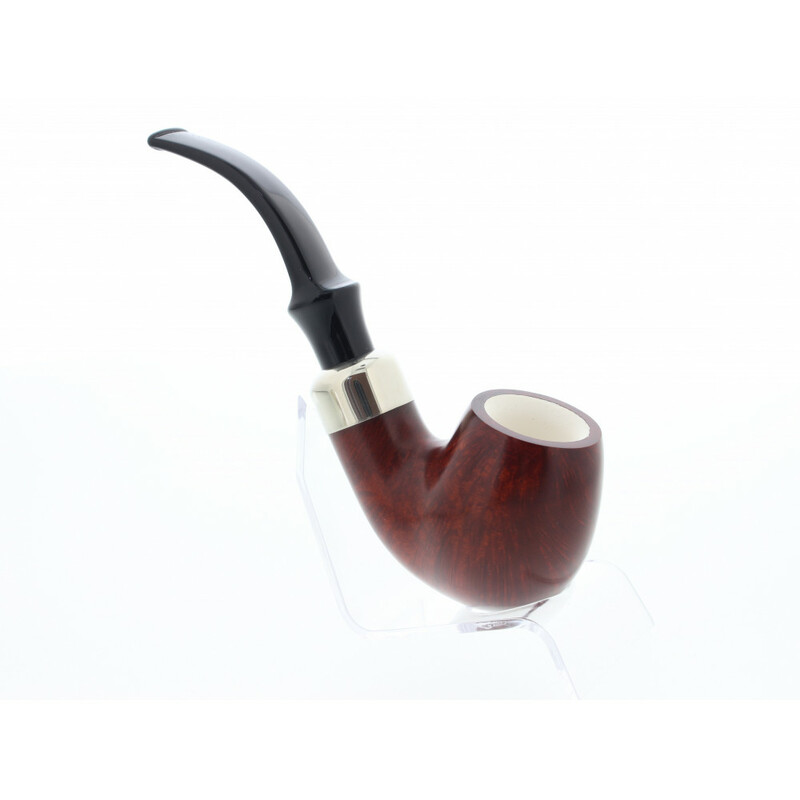 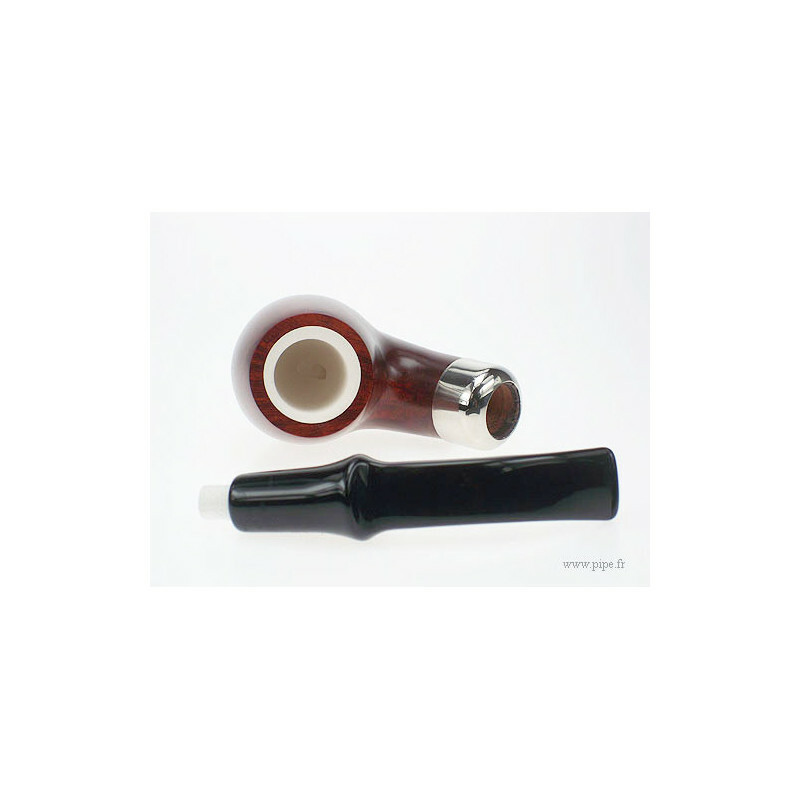 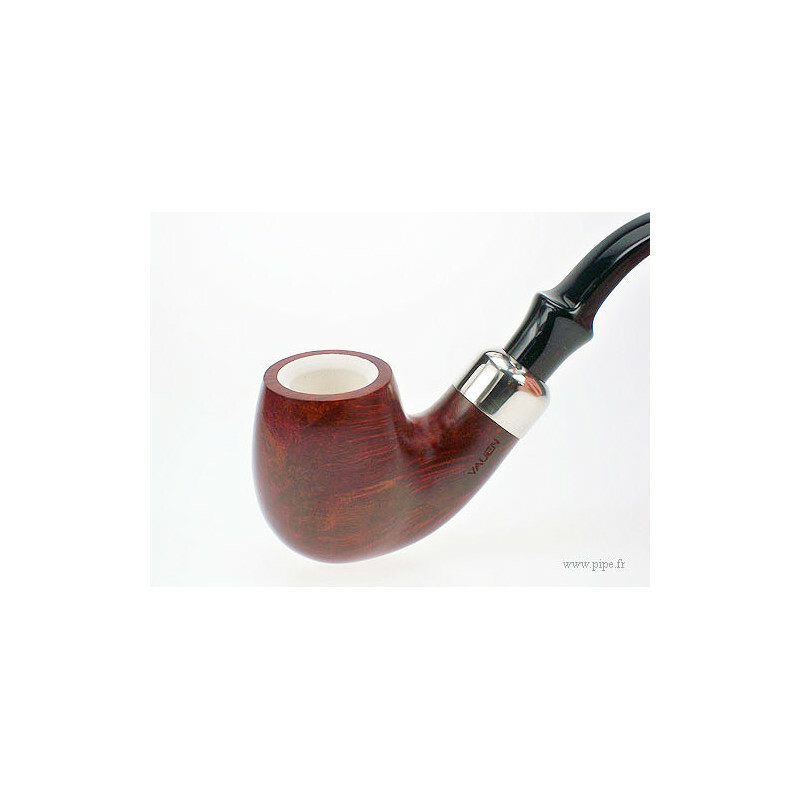 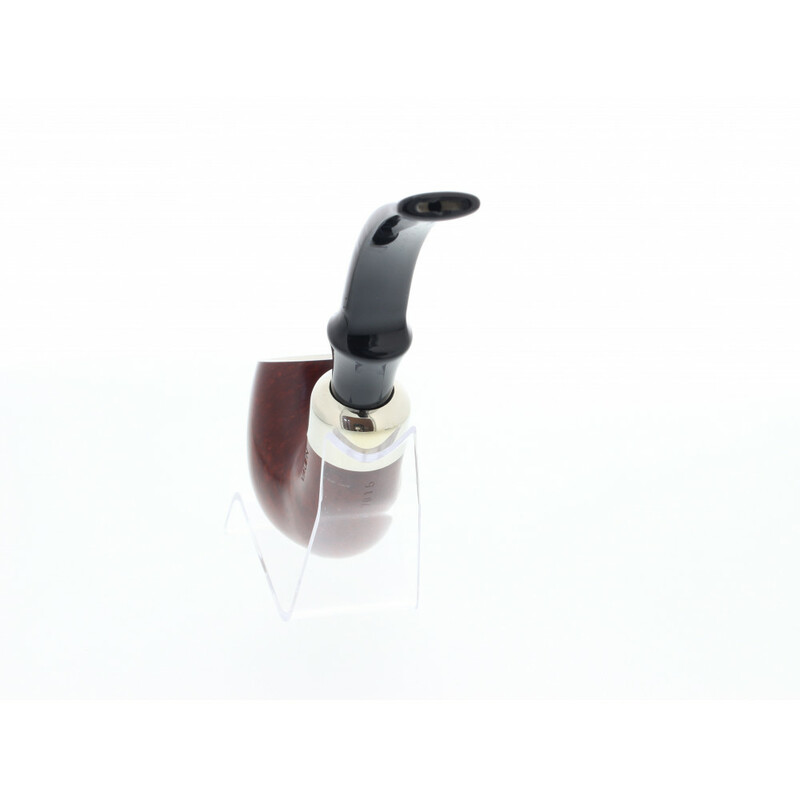 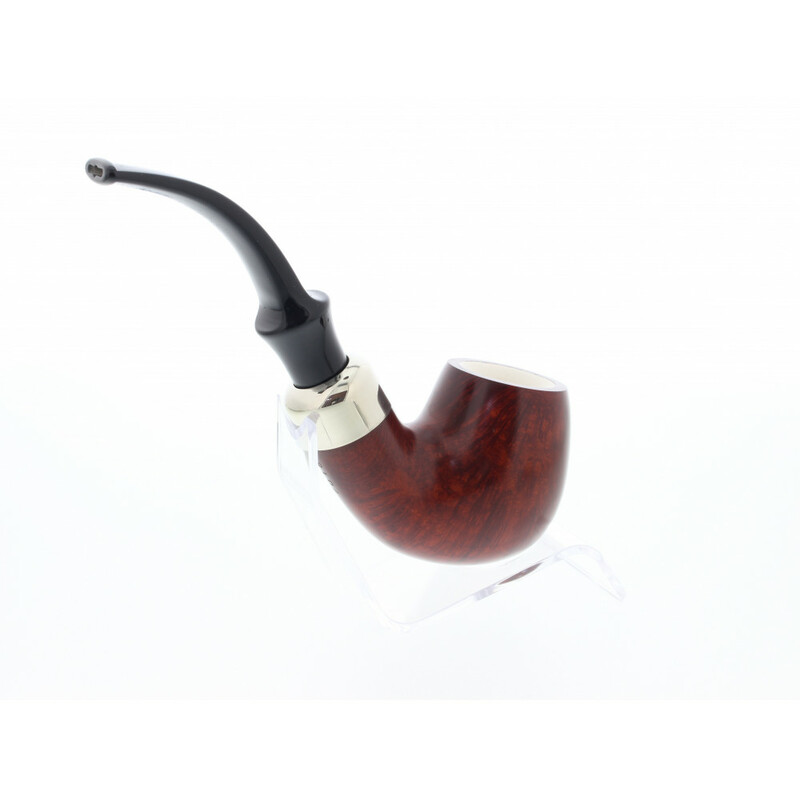 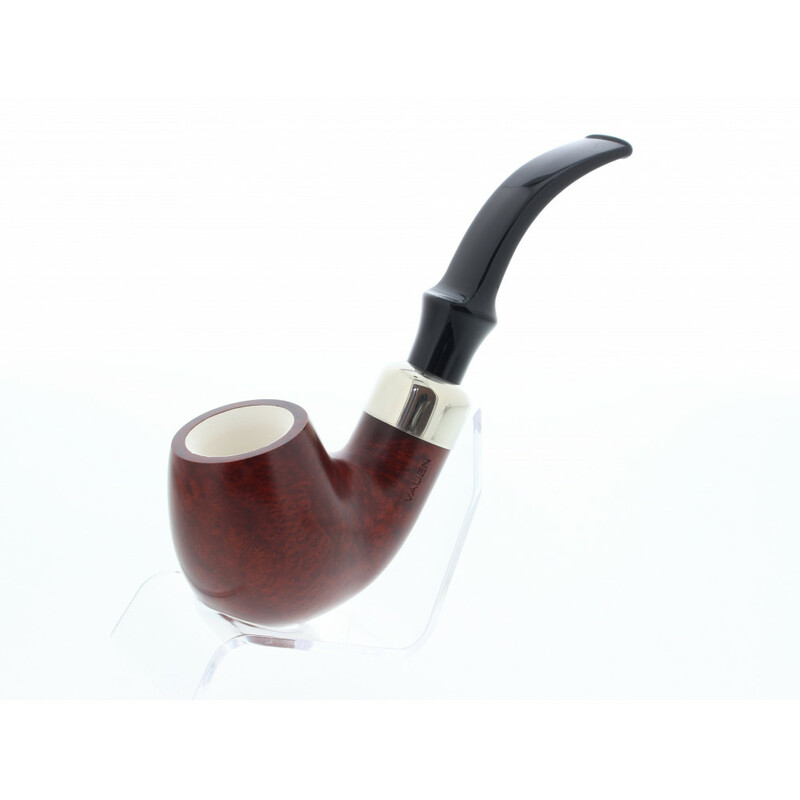 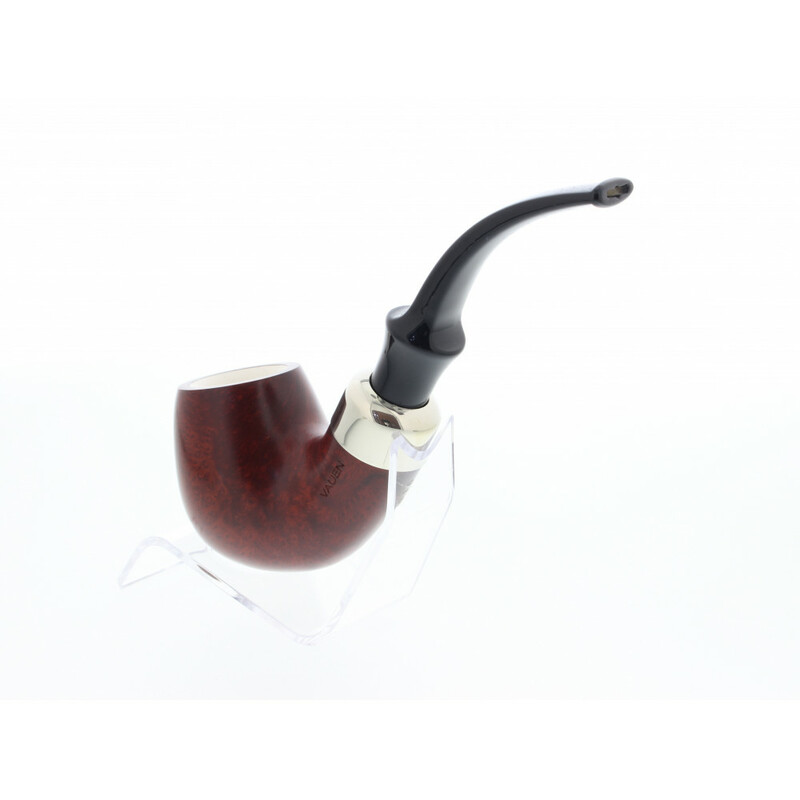 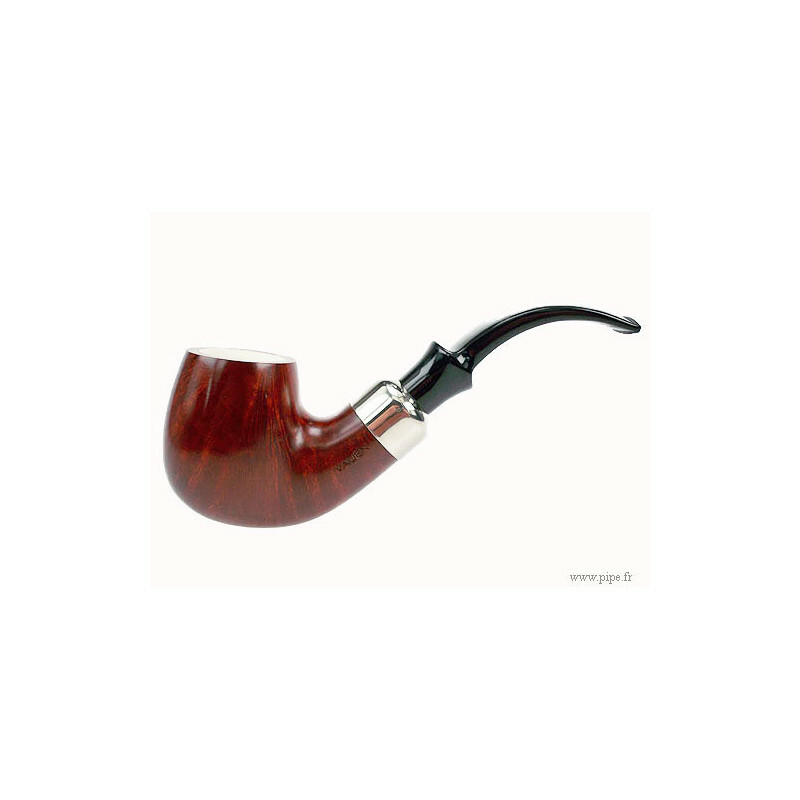 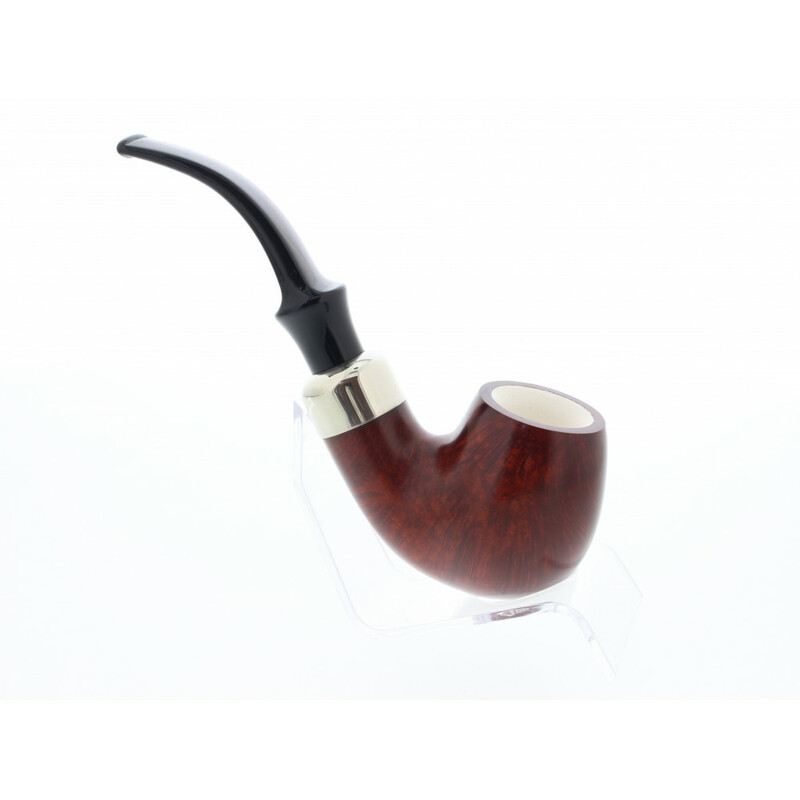 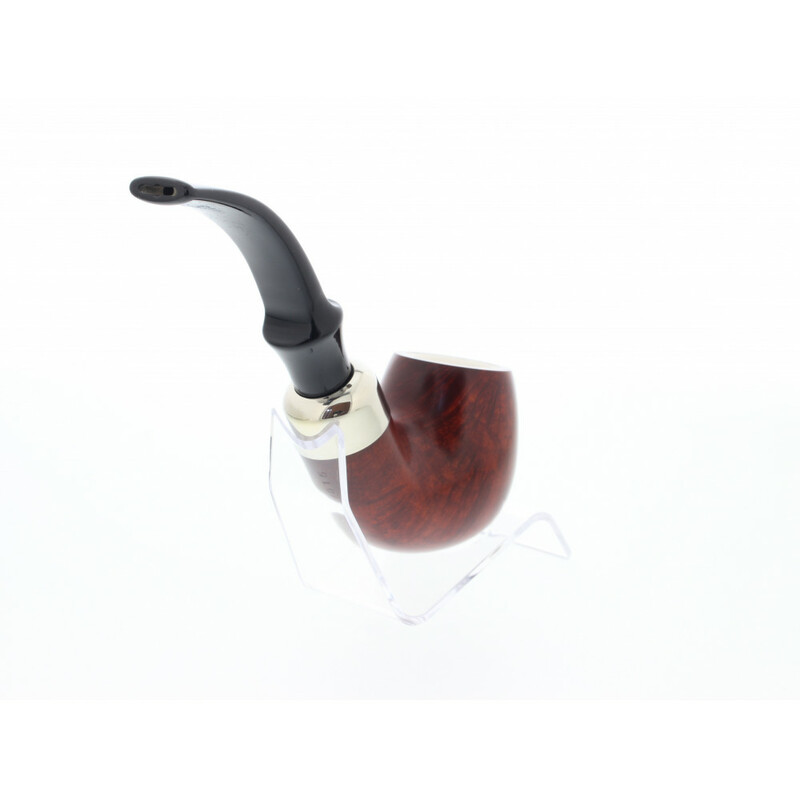 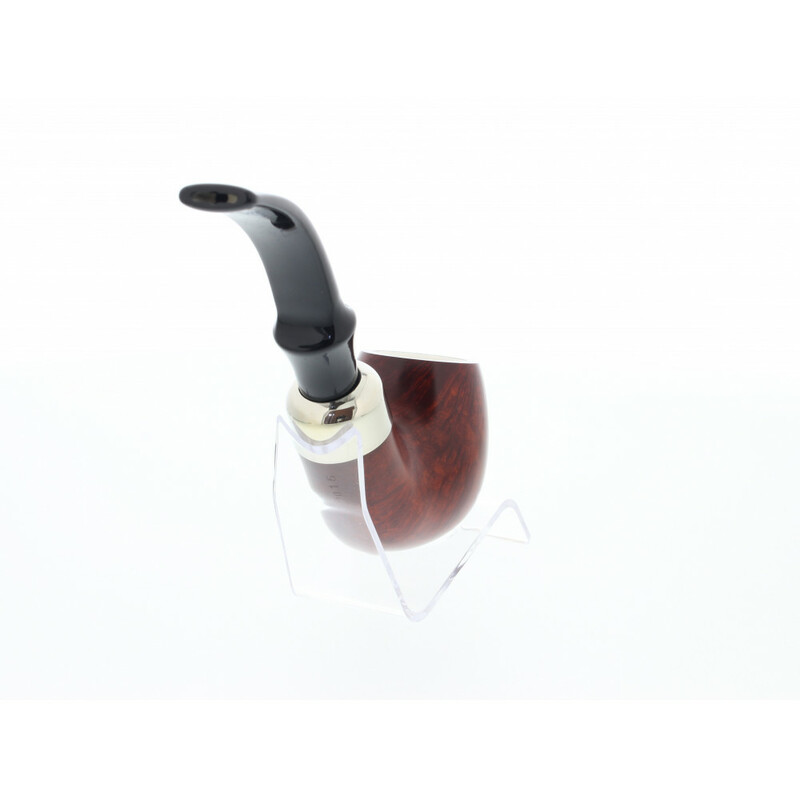 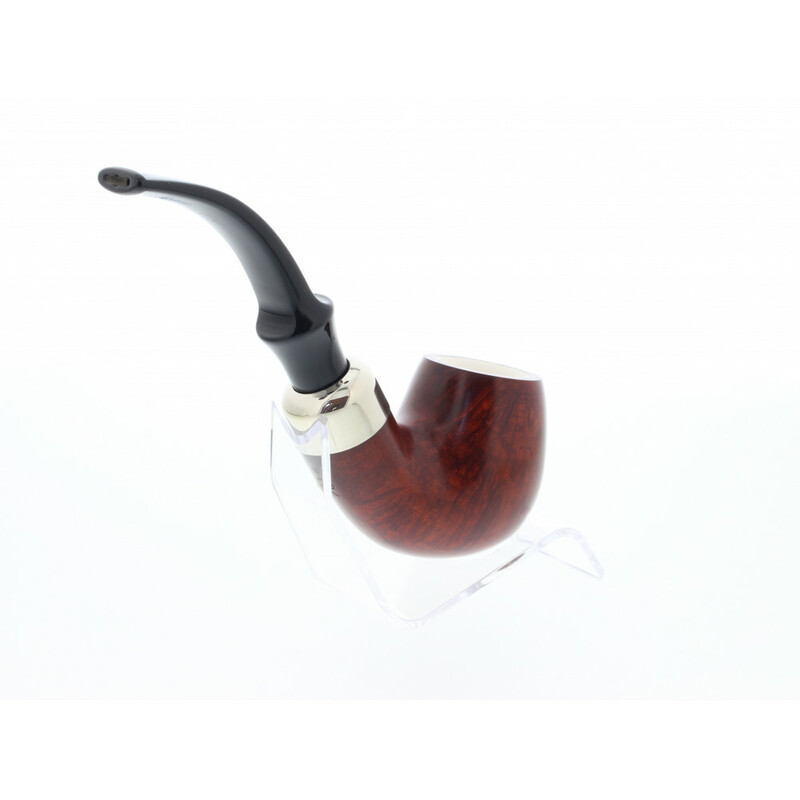 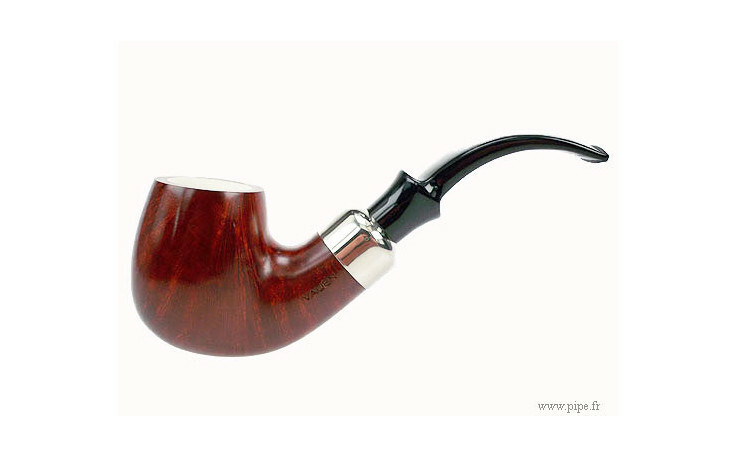 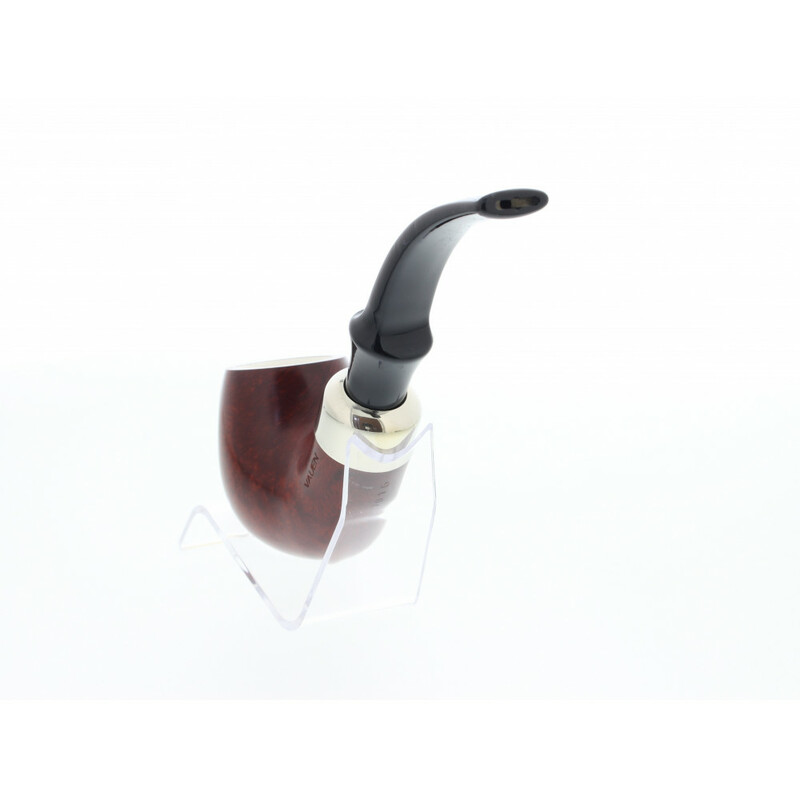 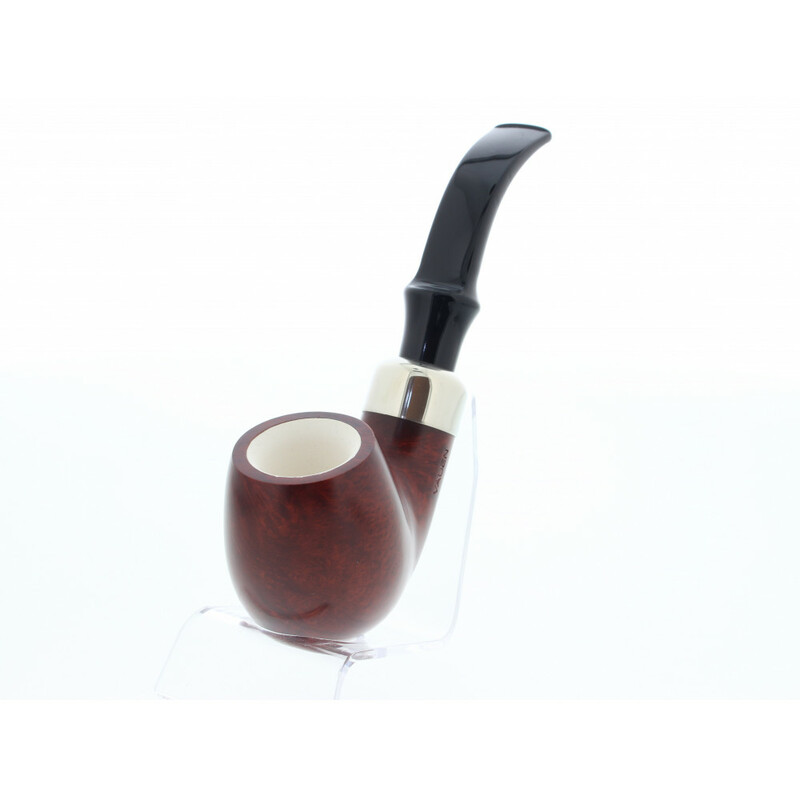 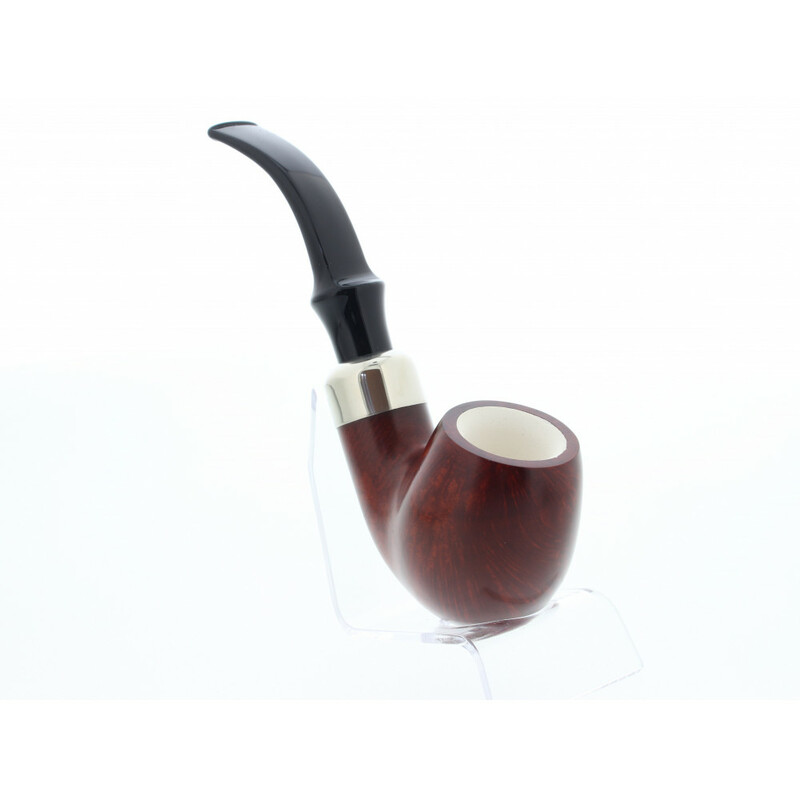 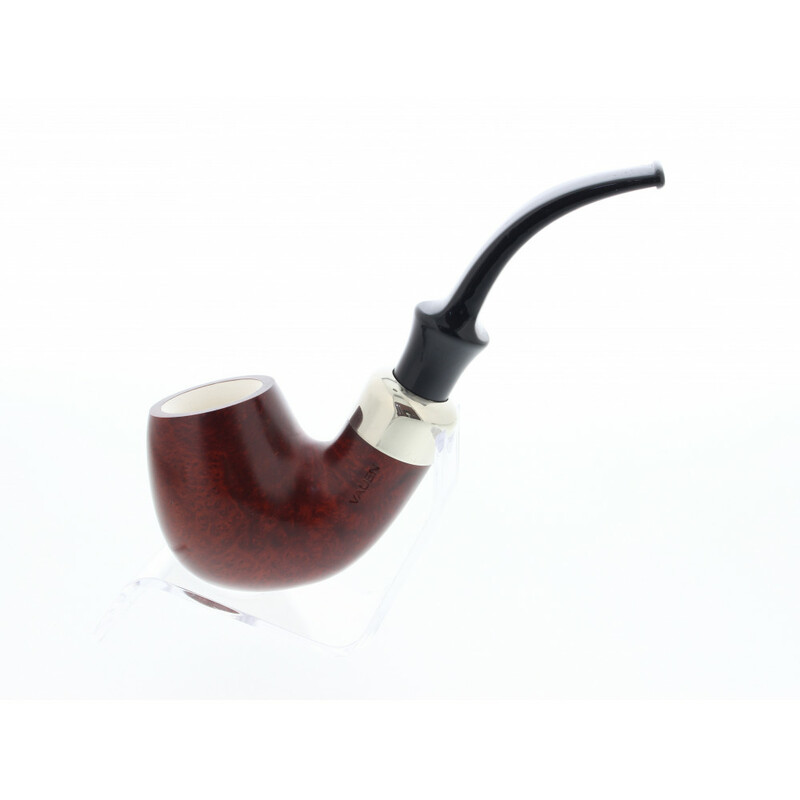 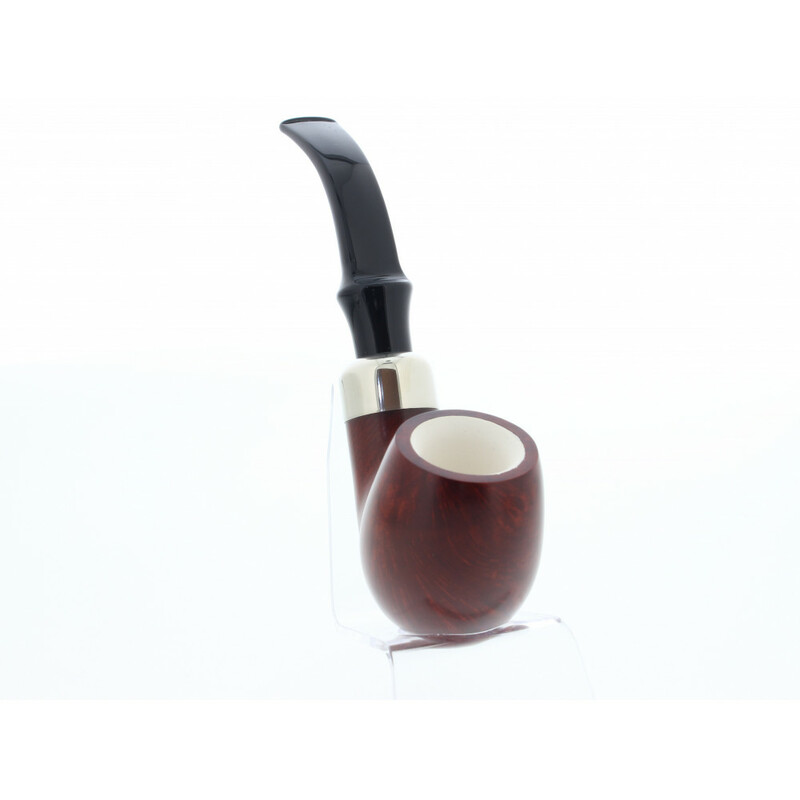 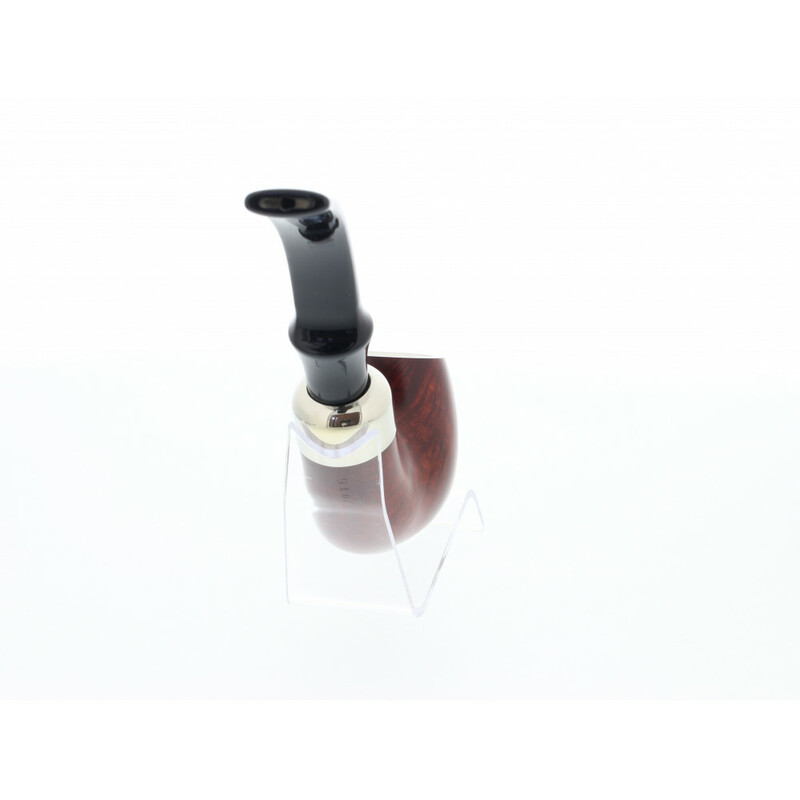 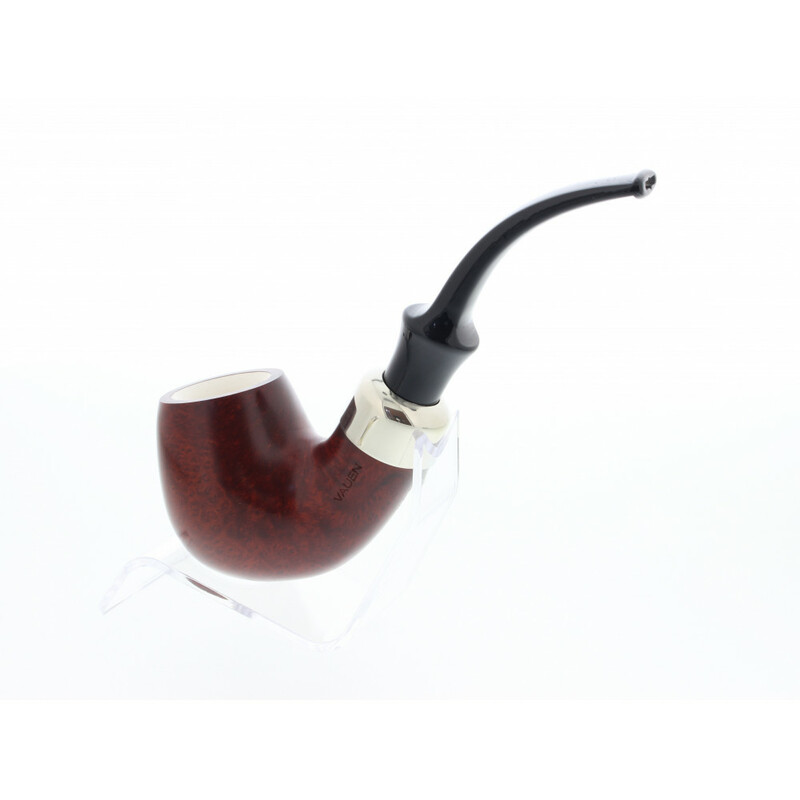 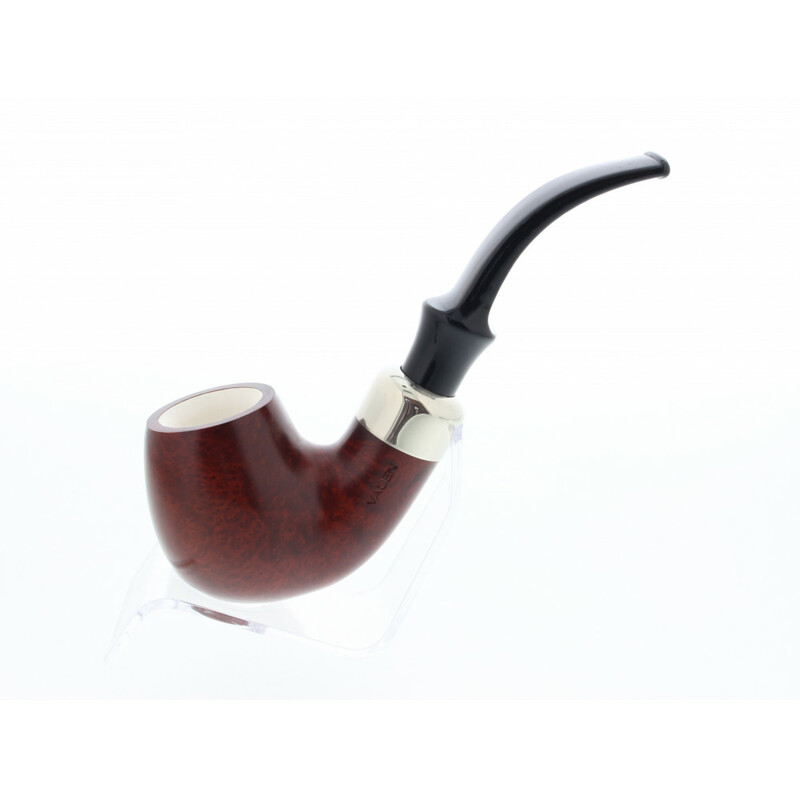 Made in Nurnberg, Germany, this Vauen pipe is true beauty. 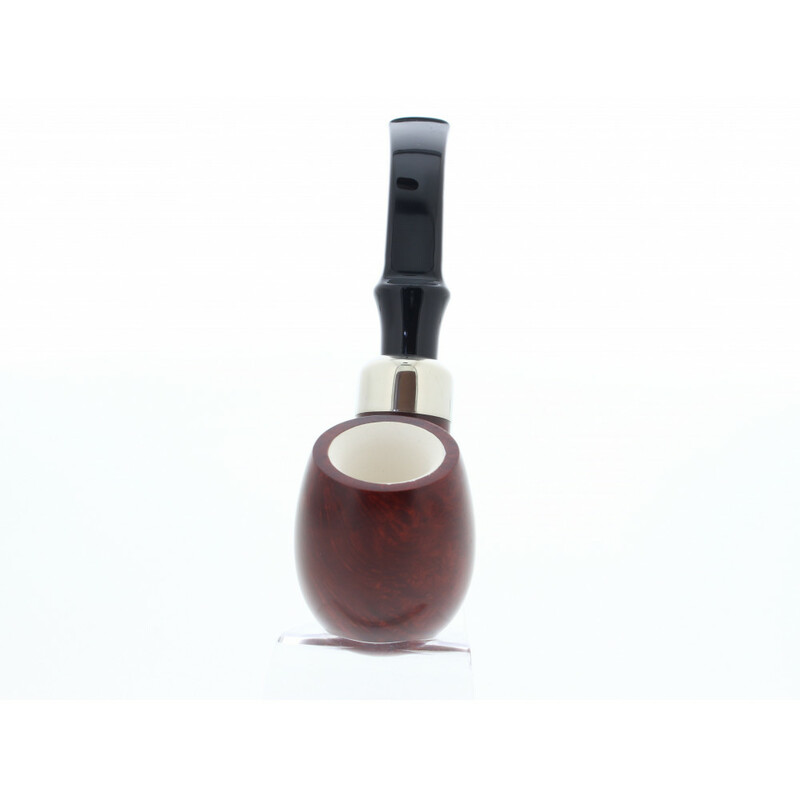 High quality briar wood with a meerschaum lining. 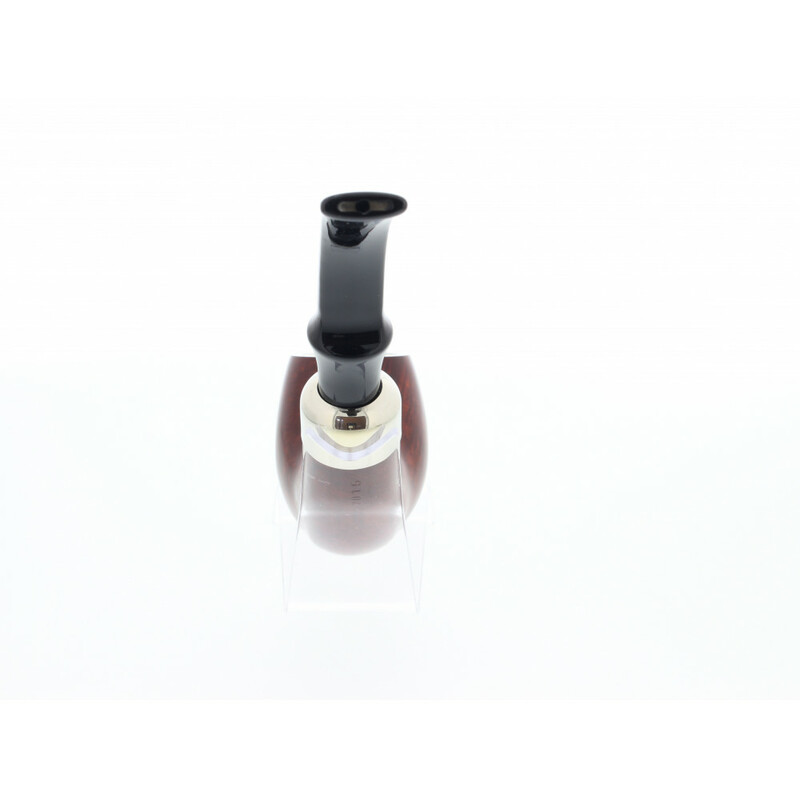 Acryl mouthpiece equipped with 9mm filter. 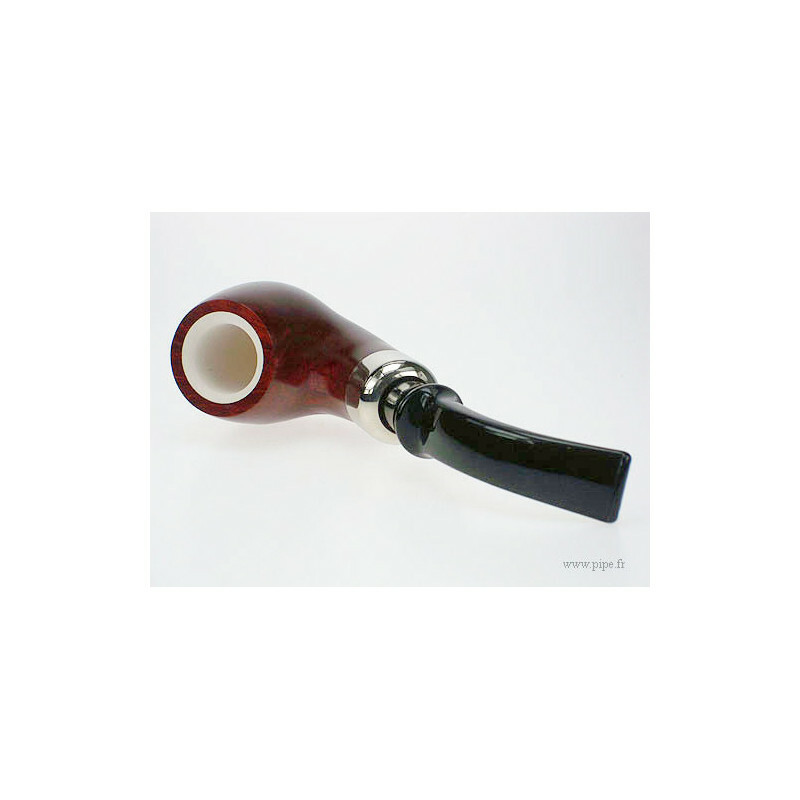 Inspired by Sherlock Holmes pipes ! 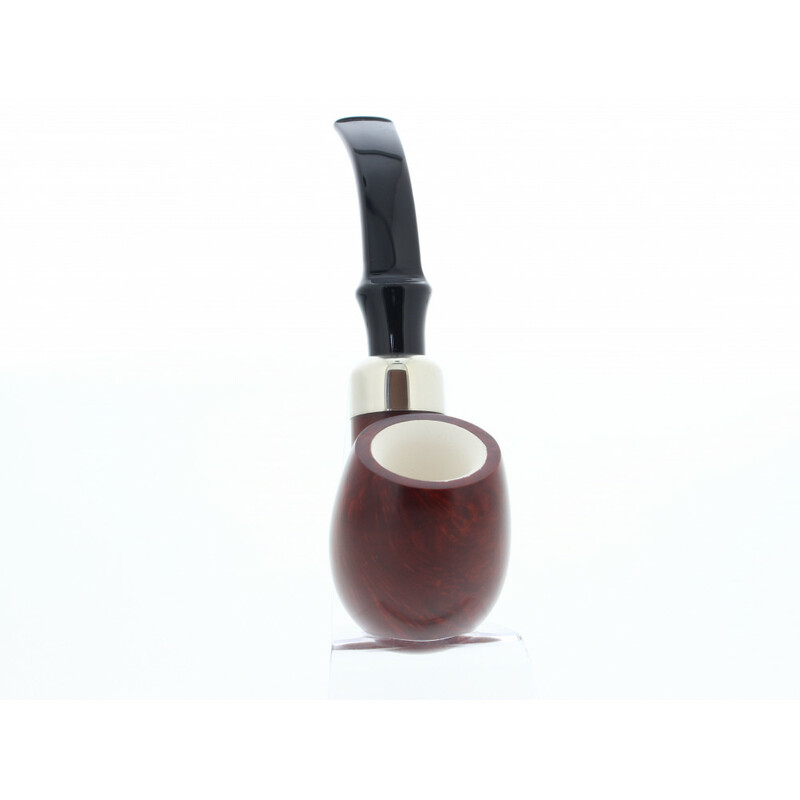 The style of briar wood, the taste of meerschaum.